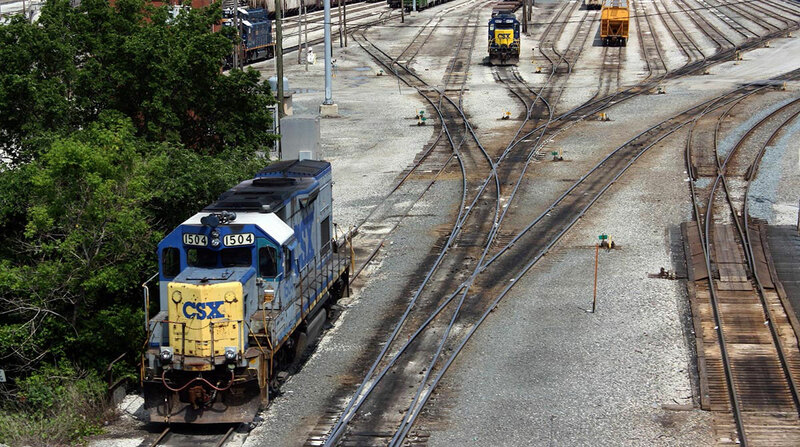 CSX, based in Jacksonville, Fla., said the Protran CAS system works through a unique radio solution that provides consistent distance measurements and alerts to other vehicles in the area. The system can be expanded to protect workers or issue warnings at the end of work zones. All safety interactions are recorded for review in the event of an incident. CSX conducts freight rail operations in 23 states, Washington, D.C., and two Canadian provinces, connecting every major metro area in the eastern United States and Canada. Based in West Columbia, S.C., Protran Technology is a division of Harsco Corp. Many of its technology products are installed on rail systems to increase worker safety and transit buses to provide turn alerts to pedestrians.